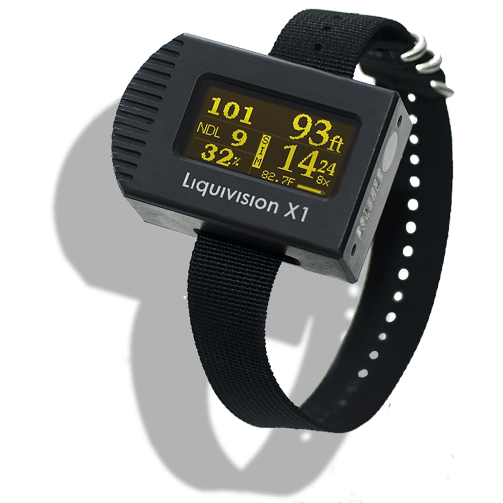 The Liquivision X1 represents the cutting edge in technical diving computer technology. 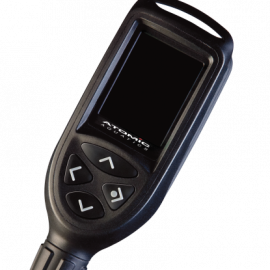 Receive a bungee mount free!!! 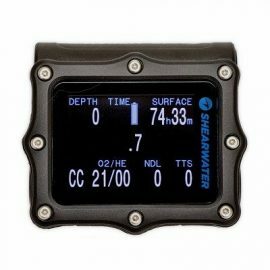 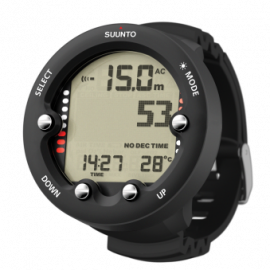 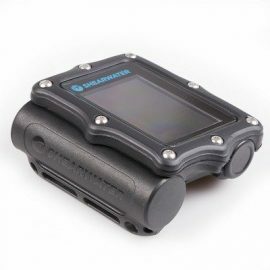 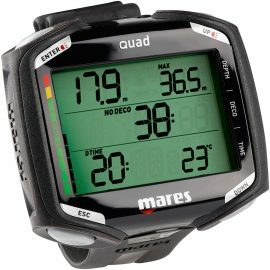 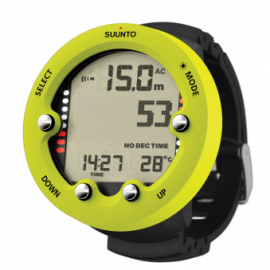 It has been called “the iPhone™ of dive computers” for its intuitive tap navigation, readability, compact size and open software platform, which come together to deliver an incredible diving experience. 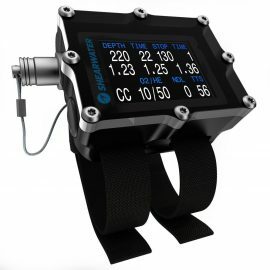 While the X1 is designed for technical divers, it is fully functional as a recreational or nitrox computer and offers the same enhanced diving experience. 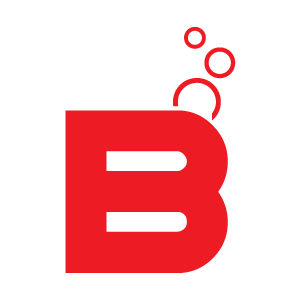 obtain and install third party decompression software (“3rd Party Software”). 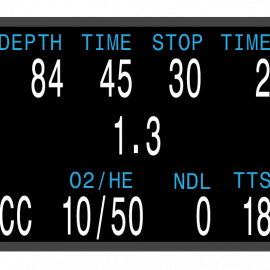 Magnificently clear display with jumbo size information.